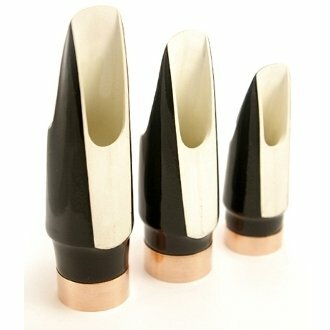 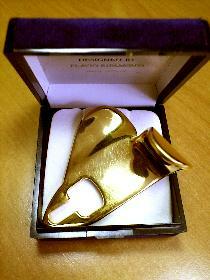 “Costum Ceramic Jazz” Mouthpiece for Tenor Sax. 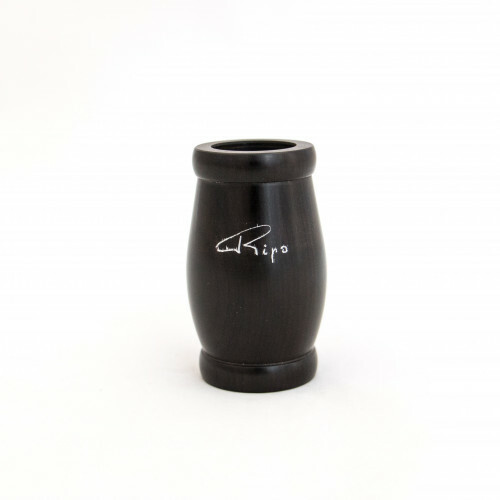 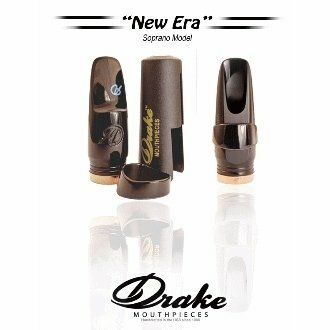 The Custom Ceramic Jazz Tenor – Model JT B – Is a free blowing large chamber vintage style mouthpiece. 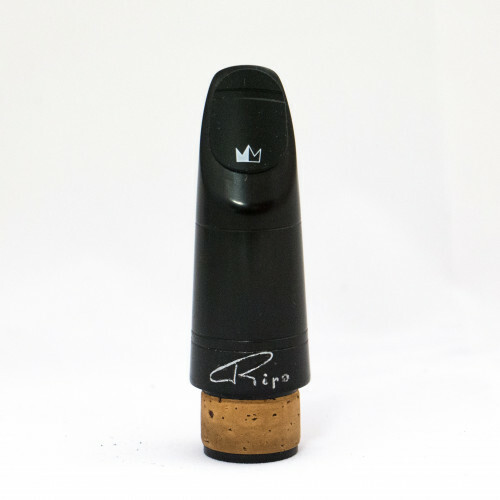 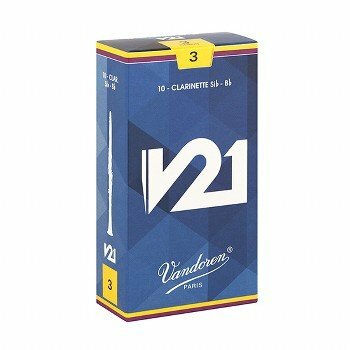 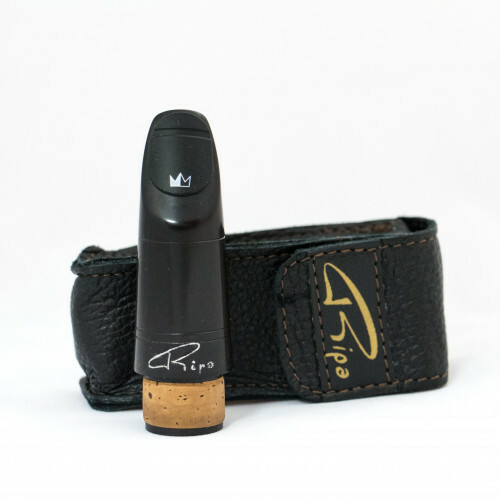 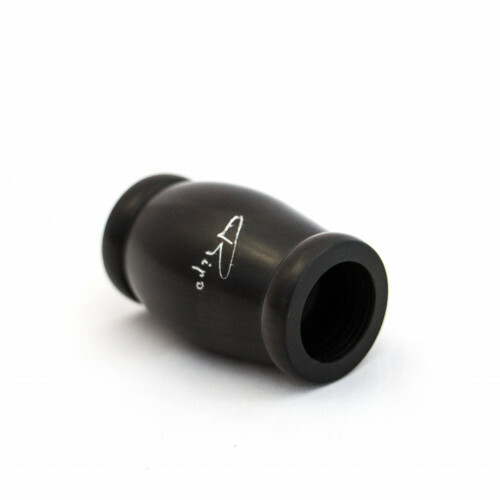 This mouthpiece features a short rollover baffle, and creates a round, focused tone, balanced in overtones, with the ability to break through when needed.